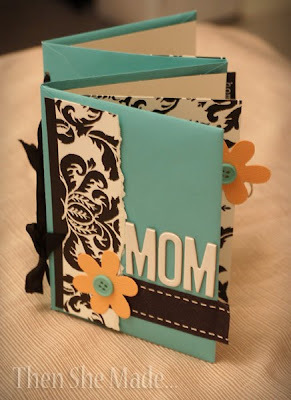 So, here's a quick and easy project that you can do even if you aren't a scrapbooker. 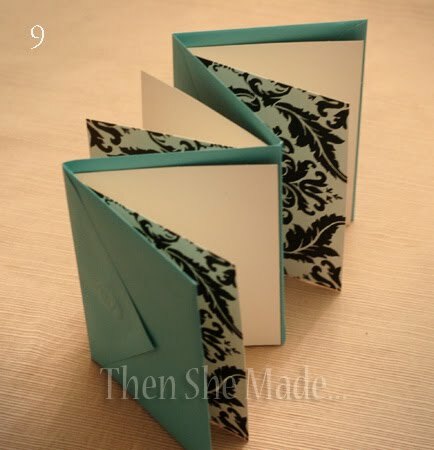 These make great little mini albums for any occasion or advice books for like a baby/wedding shower. 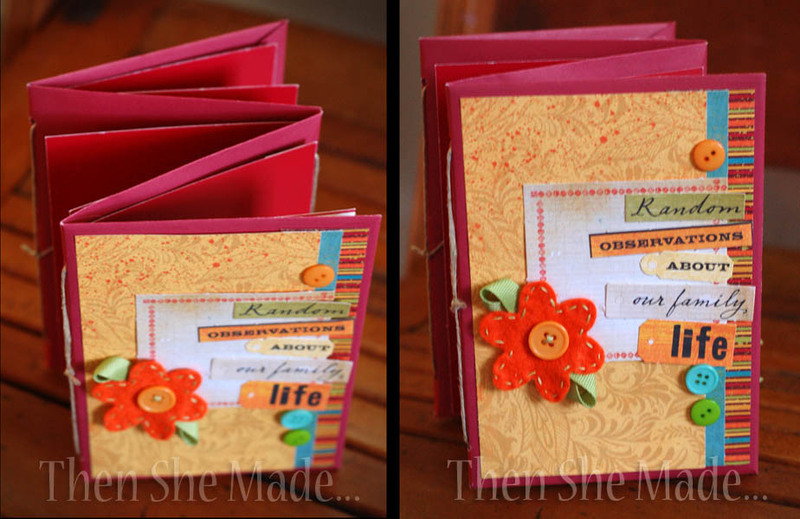 Below are some photos of the same project done up in different colors. 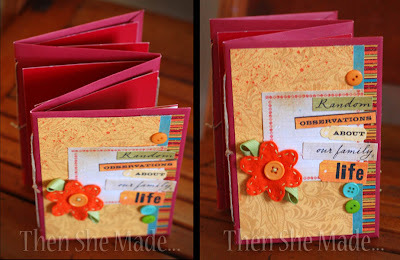 Some of you will recognize the red set from Judy's, I taught them in a class at one of her crops. Wow, this is such a great idea! I love all the beautiful prints now on little notecards and this is a perfect way to create a sweet little scrapbook from them. Thanks for sharing!! I'm going to post this on my blog. Happy Crafting! I love this and everything else on your blog. More please. Must try out this idea !